This morning we went on a random adventure to Salem. 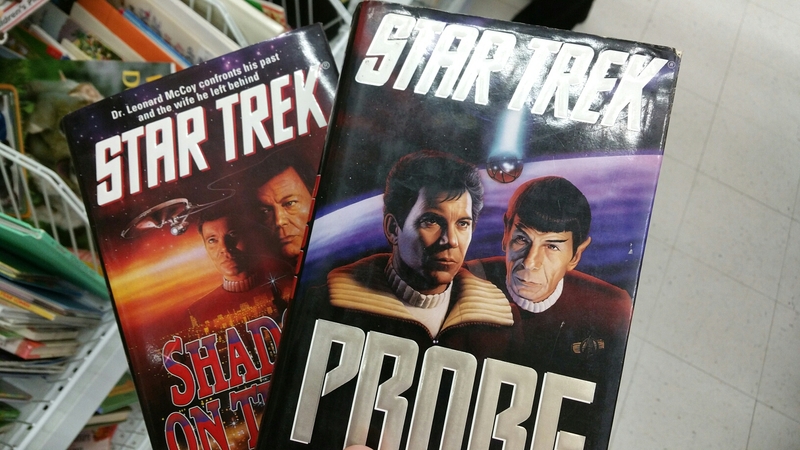 Found our way to Value Village… As you my have seen my Twitter (iRoberts3). 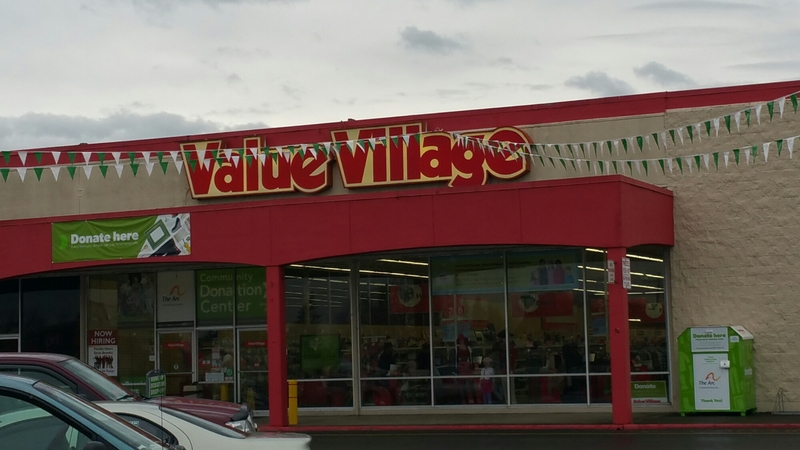 In the last podcast we talked about thrift store shopping and Value Village is one of the few stores that come up. Nice a bad little place, sadly wasn’t much this good around. We did find a number of books tho. This entry was posted in Fanboys and tagged books, Gaming, life, Movies, Muppets, stores, Thrift by Jason Bucky Roberts. Bookmark the permalink.